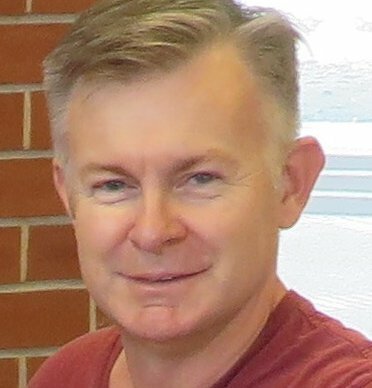 Gregory Kenny has significant knowledge and experience in the arts and cultural sector with a career at Arts NSW spanning 30 years and numerous lead roles. He also has unique expertise in government policy development, structures and processes at senior levels. He has a flexible and adaptable skills set to tackle the challenges at hand delivered at the highest standards of professionalism.